RESPECT. 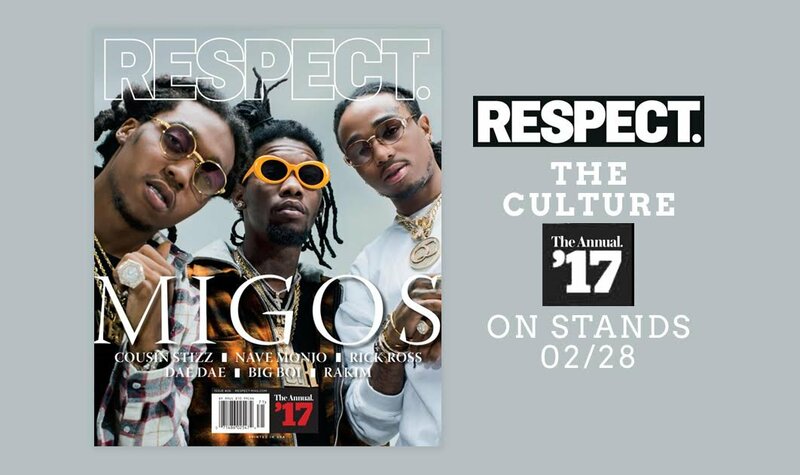 Magazine Features Migos on the Cover! | RESPECT. RESPECT. Magazine Features Migos on the Cover! 2017 is finally picking up the pace and music lovers all around are getting their musical needs fulfilled. From Kehlani‘s SweetSexySavage to Big Sean‘s I Decided, there is so much to go around! And let’s not forget Migos‘ CULTURE, which is now number one in the country…of course, with a number one album comes a celebration. That being said, RESPECT. Magazine is celebrating Hip-Hop, the culture, photography and Migos with our 2017 annual issue. The official issue will be out on newsstands on February 28th (you can also order the issue online; simply send $15 — $10 for the issue and $5 for shipping — to PAYMENTS@RESPECT-MAG.COM via Paypal). In the meantime, you can check out some of the BTS of our shoot with Migos below. 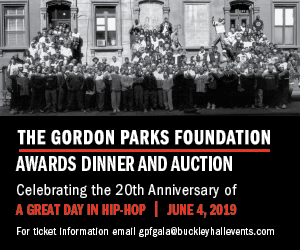 Stay tuned as we have much more to come! This issue is dedicated to the memory of Mrs. Bobbie J. Henderson-Payne, mom of our loyal editor-at-large, Adell Henderson, who conducted the Migos interview in Atlanta. She passed away on 01/29. Our condolences to Adell and his family. May she rest in peace.